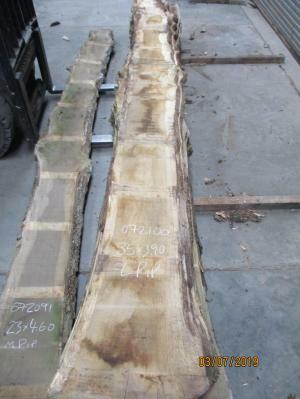 Waney edge boards are our undeniable treasure trove. They’re the staple of our woodyard, the largest range of all the board stocks and the basis for nearly all of our timber products. As professional as we try to be here at Cocking, we all go a little weak at the knees when it comes to the kiln dried waney edge boards (Through & Through sawn boards). The T&T boule is the traditional method of timber production, the conversion from the log as it has been for decades, if not centuries. 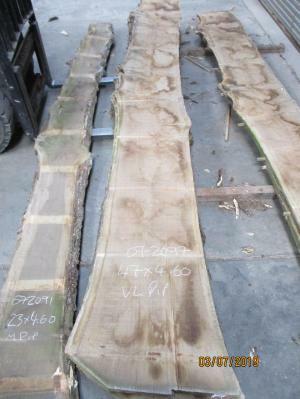 Whether you are a bespoke furniture maker, a specialist joiner, a kitchen maker or you just want a plank of raw wood for a table top, our waney edge boards stock is fabulous and will give your project the edge over a more standardised source of timber. You will have the whole intact boards to work with, to get maximum use out of. 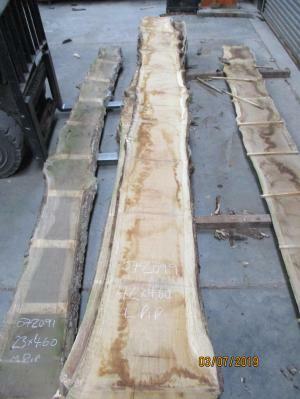 With T&T boards you can utilise the characteristics of the species that may otherwise have been discarded in the grading and selection process of pack timber. 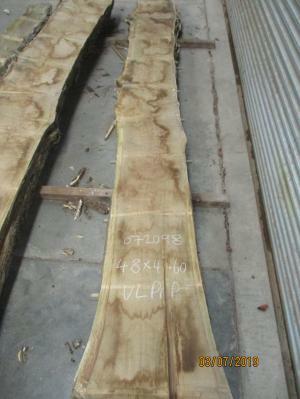 We’re always very happy for our customers to come sightseeing, to look through the sheds and to select your own timber. We’re also more than happy to pick the timber to your specifications and to send it anywhere in the world that you would like. Here in the yard we joke about the trials and tribulations of our work but one thing remains true and is worth remembering… there will never be another of the board you are looking now. T&T boards are individuals, they are unique and will never be repeated. It makes sense for us to treasure them, so we can pass them on to you to create your treasures. If you have a questions, don’t hesitate to talk to us.